Climb Kilimanjaro? Run a marathon? 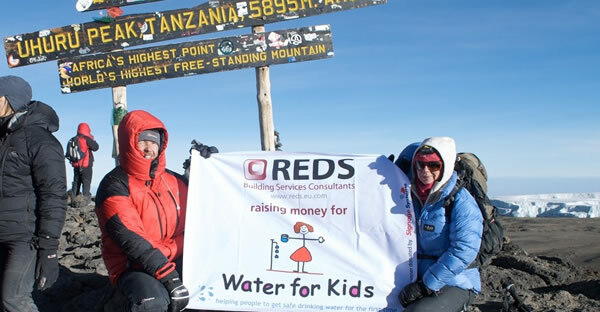 Our supporters are raising funds for Water for Kids in many different ways from selling cakes, to holding a quiz night and by sponsored events. 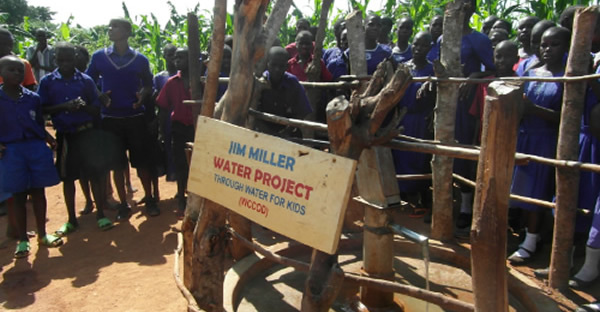 Water for Kids could not keep going without the support it gets from individuals and organisations. By remembering Water for Kids in your will, your kindness and compassion could help save lives and create a future for a community. If you own a company or work for one, the company could support Water for Kids by becoming a Corporate Supporter. 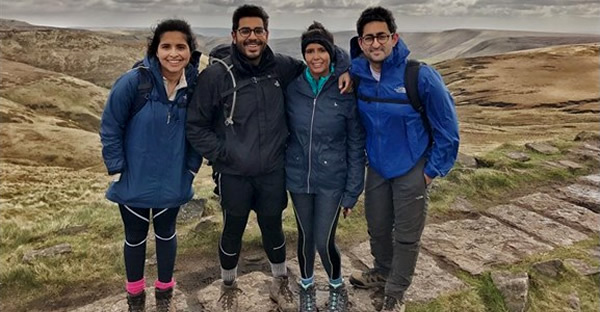 We offer flexible packages to suit your organisation, find out more about how your company can help communities get safe drinking water for the first time.